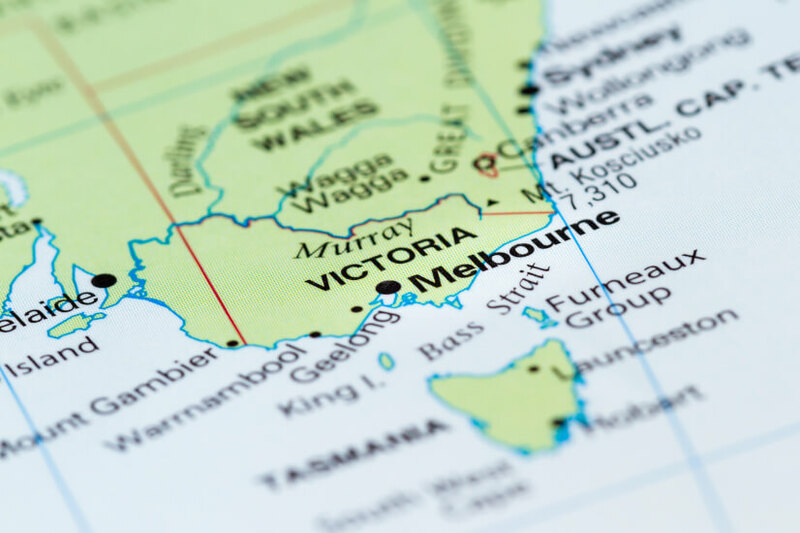 Areas of Victoria previously outside property investors’ radars are becoming more attractive as infrastructure and development continues to improve, according to new data from the Real Estate Institute of Victoria. Property in south-west Melbourne is seeing a surge in popularity with vastly improving days on market data, which the REIV claims is signalling intense competition from investors in the region. 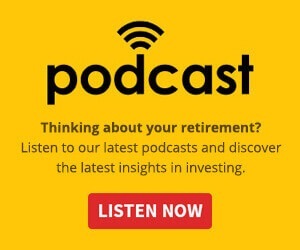 This news comes as investors are generally finding it more difficult to secure finance or refinance, in the wake of the royal commission and a tougher regulatory environment. As reported last week, interest-only loans now represent 16.2 per cent, or $61.2 billion, of new home loan approvals, according to the latest data from APRA. Further, the figures also revealed that mortgages with a loan-to-value ratio (LVR) greater than 80 per cent and less than or equal to 90 per cent decreased, falling by 6.2 per cent ($3.4 billion) to 13.5 per cent ($51.1 billion) of all loan approvals.